GoReport launches 'Survey Tech' at RICS showcase event. Shnuggle joins iCandy as the UK Red Dot design winners. Snuggle is proud to announce that the Shnuggle bath has won an innovation award from Dutch parents and nursery industry experts. Quiz fans across the globe can now test their trivia knowledge on the free-to-download QuizFortune App which was launched today on the iTunes App store and includes over 100,000 brain teasers. SiSafe®Excels In Human Safety Trials. Frost and Sullivan selects PathXL's TissueMark as winner of the 2014 European New Product Innovation Award for Automated Image Analysis for Digital Pathology. Innovative video commerce startup Taggled nets £300,000 Investment. 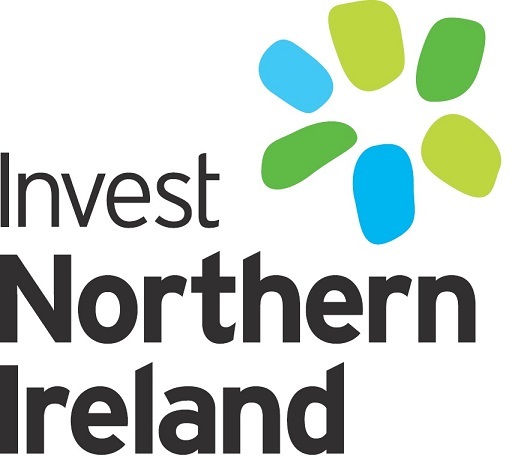 One of Northern Ireland’s most innovative start-up bio-tech companies, SiSaf Ltd, has secured new funding in the region of £500,000 to carry out clinical trials of its new drug delivery system. Cirdan Ultra Acquires US GE Healthcare Subsidiary.